Today’s photo comes from 2017 Copenhell. 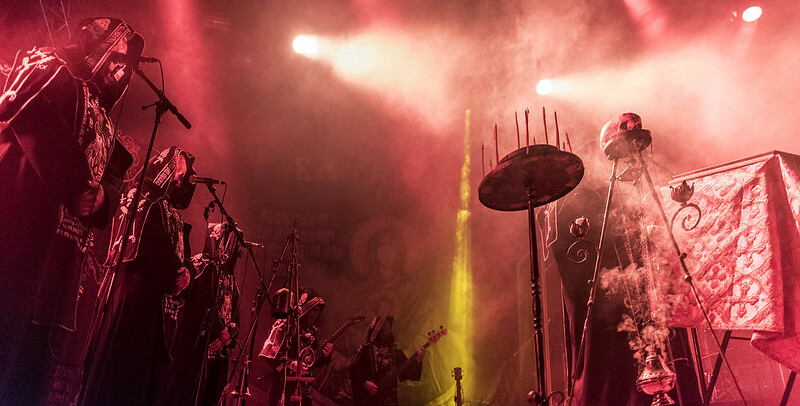 Since then Batushka has had some band controversy/division so it will be interesting to see how different they are at the 2019 Brutal Assault Festival in August. Here is a pretty cool recap video of the 2018 Brutal Assault Festival. I was not there. 2019 will be my first time. 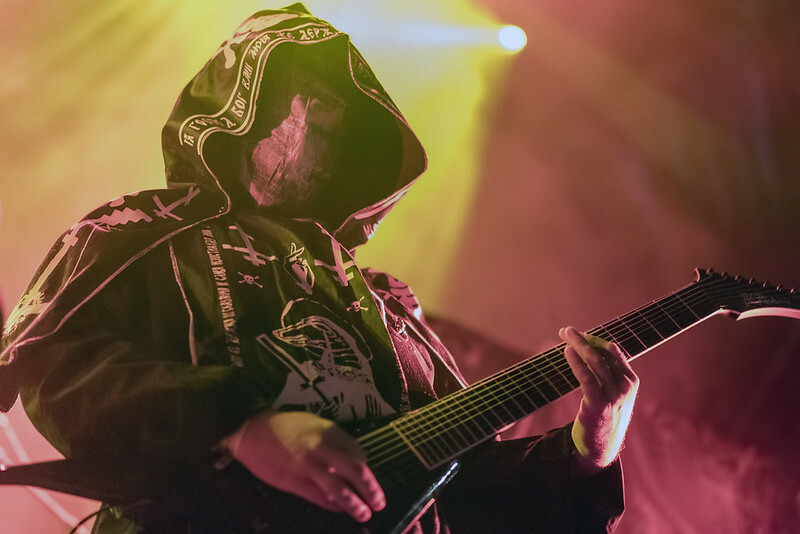 Batushka just got signed to Metal Blade. Hopefully that means a new record soon. Today’s highlights will include Overkill, Opeth, and Slayer.